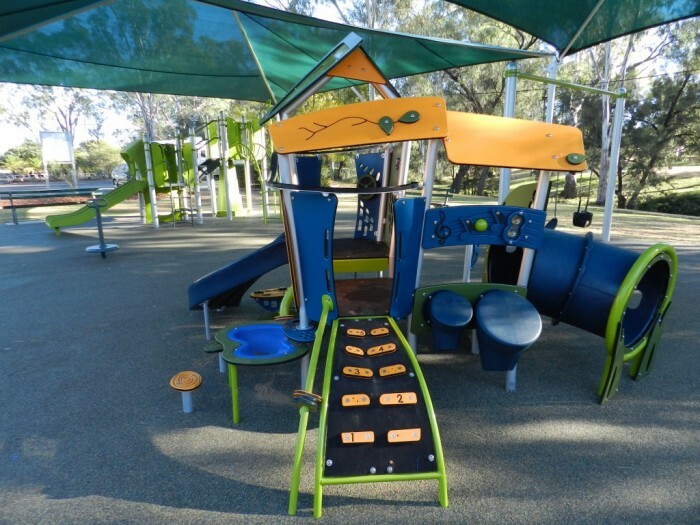 The Big Rig is well known to all who live in, around or drive through the central western QLD town of Roma. 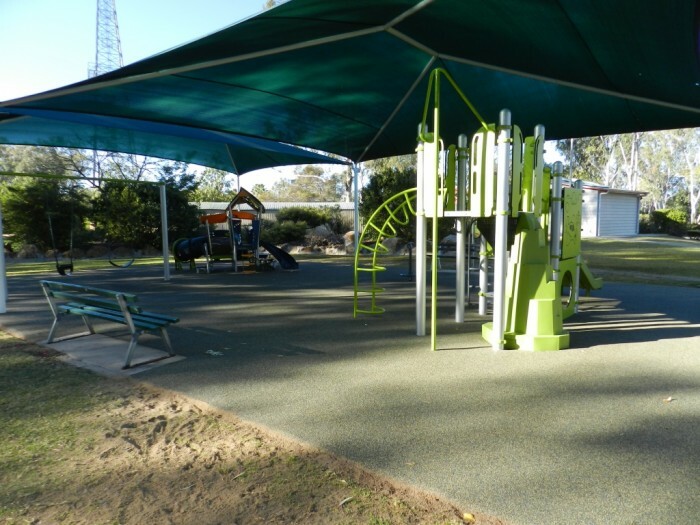 Now it’s an even better place to stop for a rest or go down for a play, with a brand new fully shaded play area. 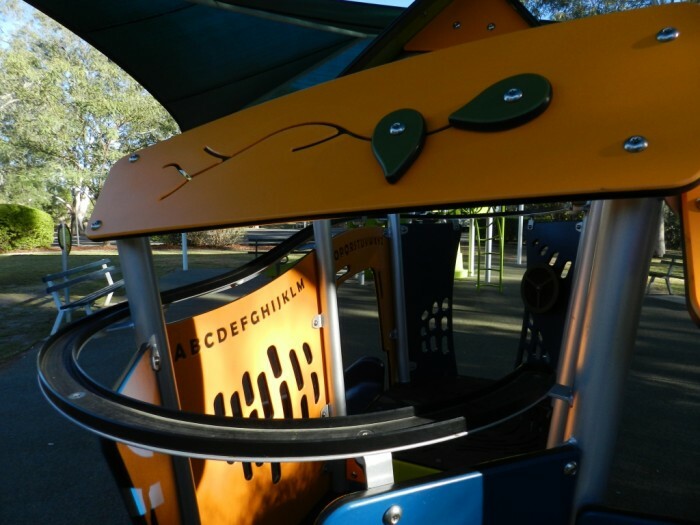 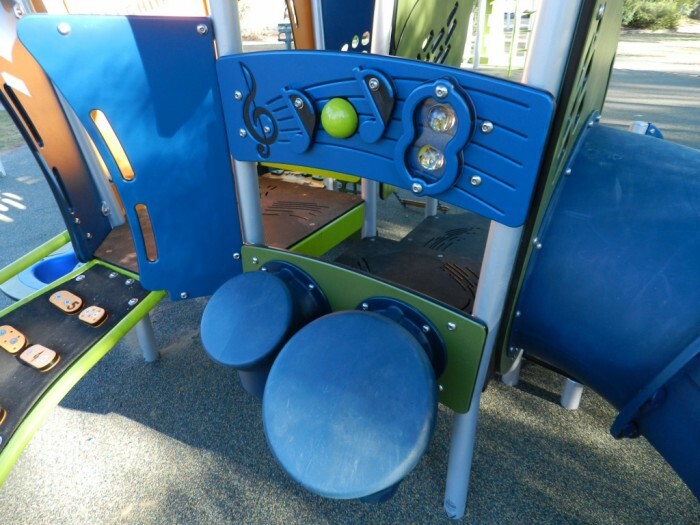 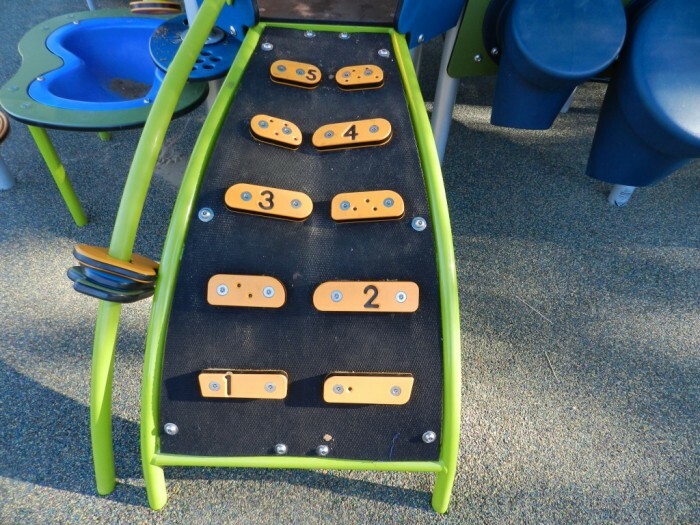 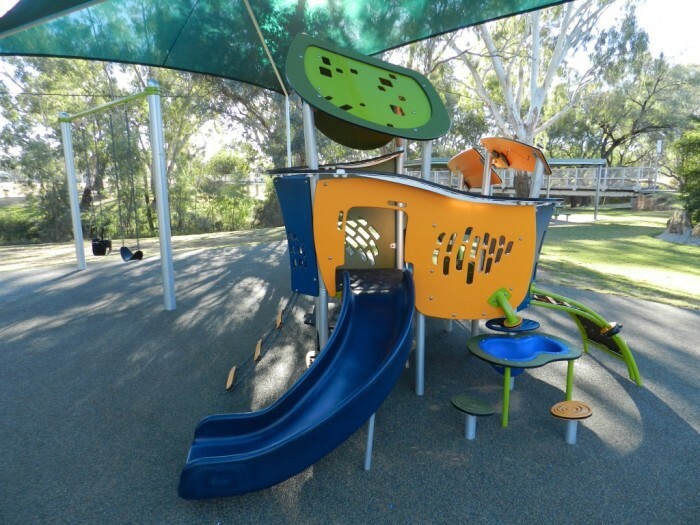 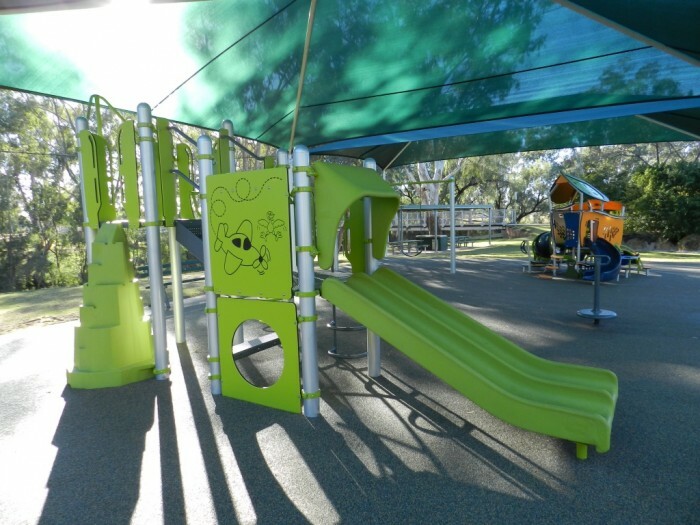 The Smart Play Motion was launched ealier in the year and is the first to be installed in Australia. 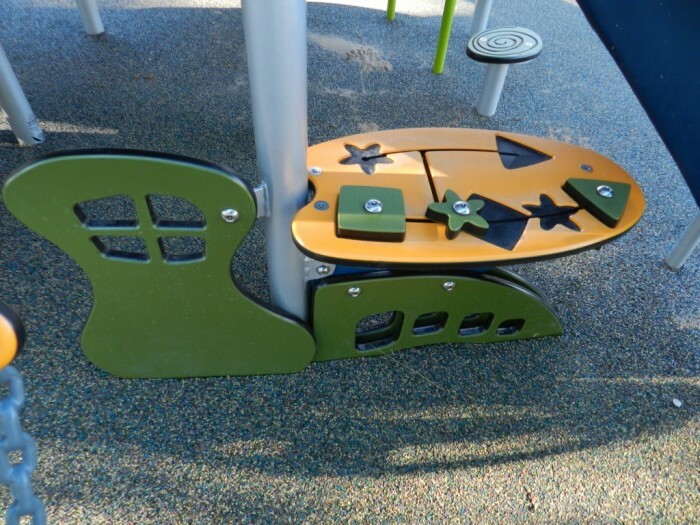 Offering younger children a multitude of activity in a compact footprint, the Smart Play Motion has been an absolute hit in the playground. 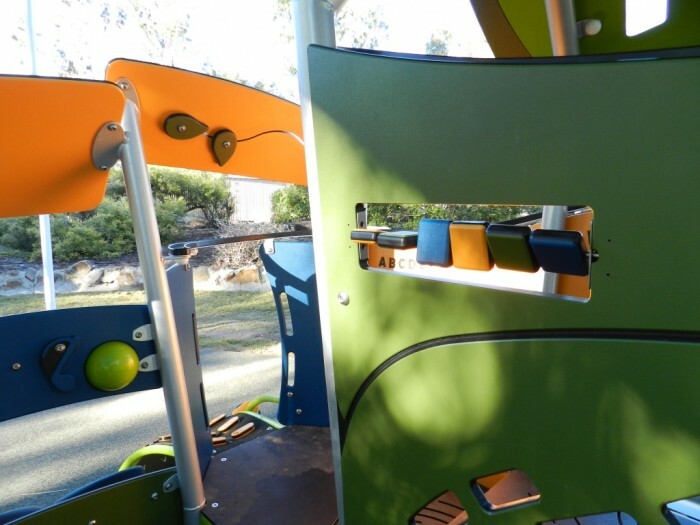 With a built in car track, we donated Hot Wheels Racing Cars to Council which were left with the Tourist Office during the official opening and beyond for young players to enjoy, and to take away as a reminder of their awesome play there at the Big Rig. 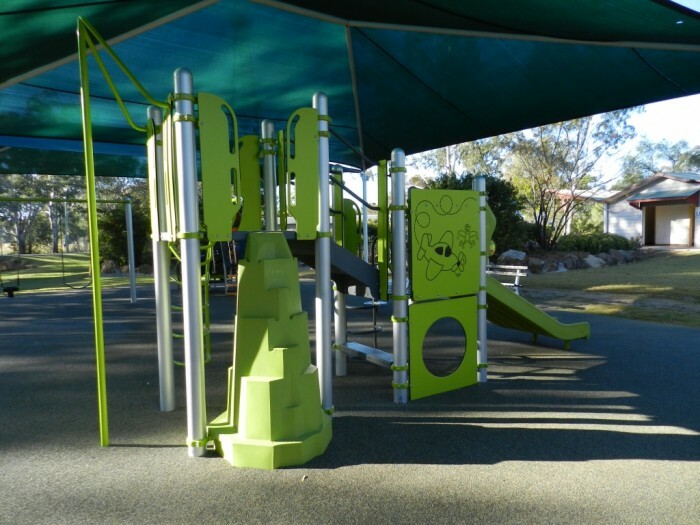 The senior playground provides age appropriate challenges and the favourite fire pole, along with a swing suitable for toddlers and older children and a stand up spinner. 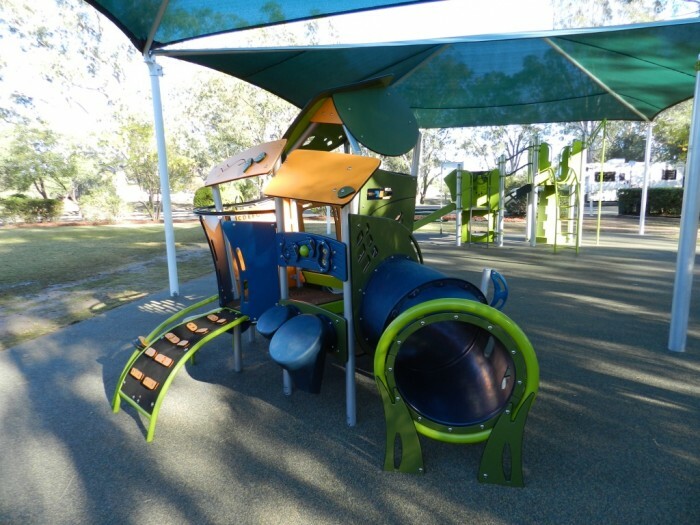 Over 70 children and their parents attended the opening event and it is great to see that not only is the new playground a popular destination stop for tourists, it is a well utilised spot for the people of Roma to get outside and play!